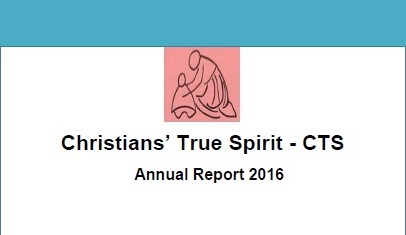 Christians’ True Spirit (CTS) is a non-government; nonprofit Christian organization in Pakistan founded in 2010 and registered in the year 2015. CTS conduct its relief and development work with a special focus on disadvantaged children living in poverty. 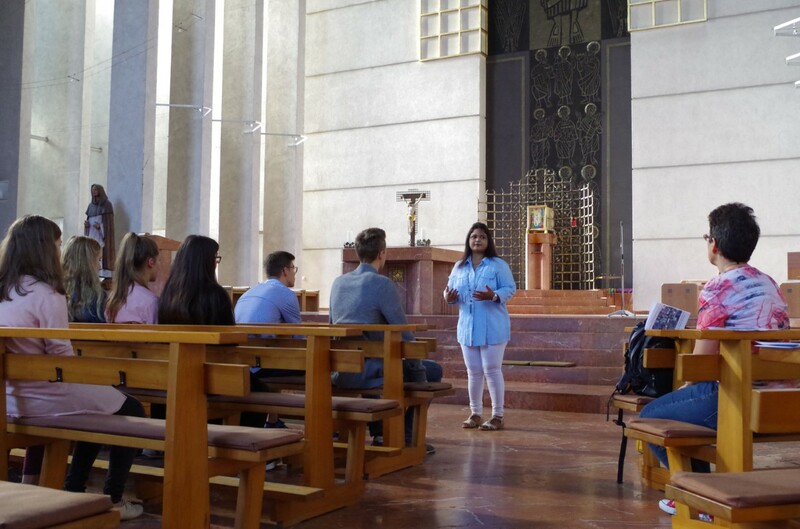 Founded on Christian principles, CTS also engages in public policy advocacy work as a way of combating pervasive social injustice. Collaboration with international partners CTS work in areas of education, advocacy, health and protection / shelter of young women, children and families.